Here is everything you need to know about Sky Sport’s new dedicated golf channel. This summer Sky has introduced brand new channels focussing on dedicated sports content, so that viewers can experience their favourite sports to the fullest. 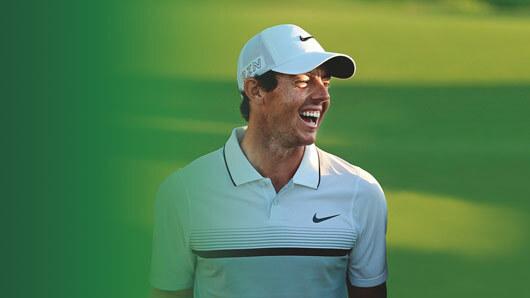 Included in these brand new offerings is Sky Sports Golf (Sky Channel 405); a place where viewers can watch live golf 48 weeks of the year with award-winning commentary and analysis, as well as a range of golfing shows and documentaries. What can viewers expect from Sky Sports Golf? Sky Sports Golf is the only place to see every day of The Open Championship, and US Open live. The channel will also be the exclusive home of the European, PGA, Ladies European and Ladies PGA Tour with a live event at least 48 weeks a year, and will air exclusive live coverage of the Ryder Cup and Solheim Cup. As well as a comprehensive weekly live coverage from the European and PGA Tour, the Sky Sports Golf channel will offer exclusive interviews with players and caddies to get you closer to the game, with Sky’s top golf talent on-hand to improve your play. Fans will be able to improve their game with help from our expert coaches, including the likes of Butch Harmon.